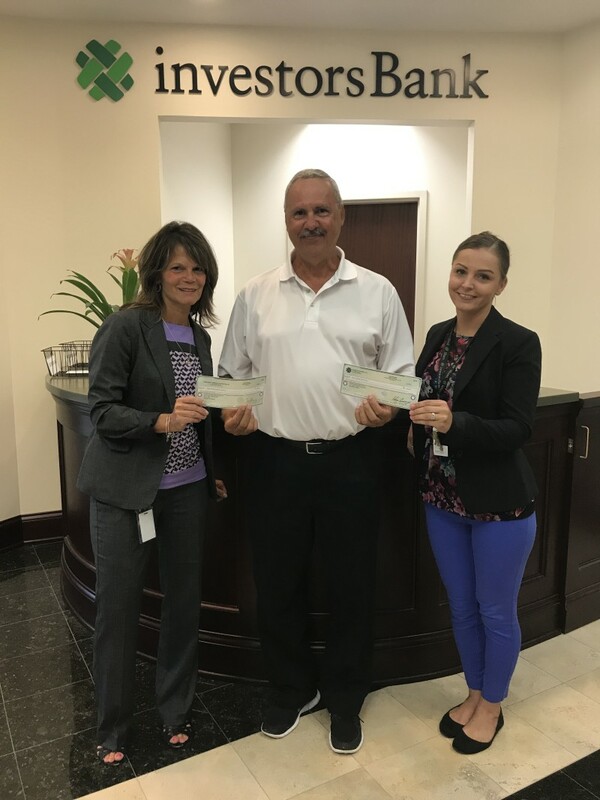 On September 6, 2017, the TSHOF was awarded grants of $1,000 each from the Roma Bank Community Foundation Inc., and the Investors Foundation Inc. in support of the TSHOF college scholarship program. 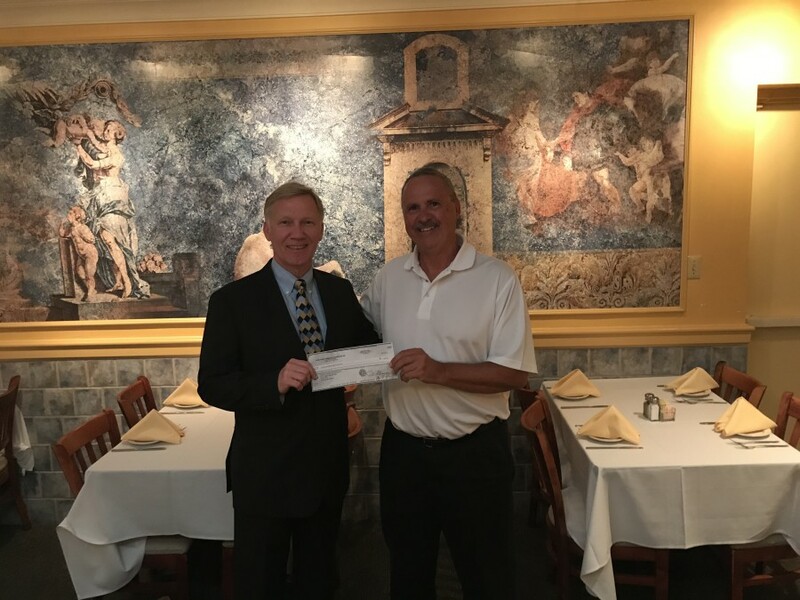 Presenting the check for the Roma Foundation was Mr. Eric Lear, Trustee. The Investors Foundation checks were presented by Ms. Lisa Schaible and Ms. Samatha Kaczor employees of Investors Bank. Mr. Joseph Marcucci accepted the checks on behalf of the TSHOF.